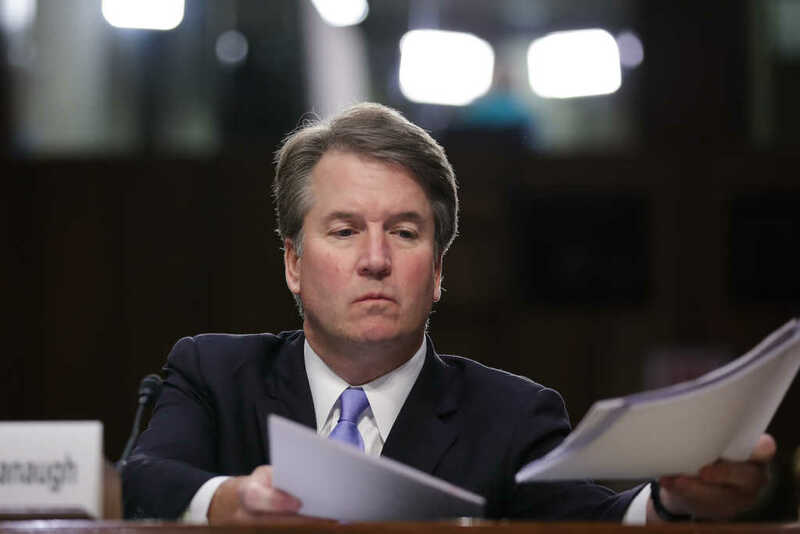 U.S. Supreme Court nominee Brett Kavanaugh is slated to testify Thursday before the Senate Judiciary Committee about the sexual assault allegations set forth by Dr. Christine Blasey Ford. Ford, now 51 years old, claimed roughly two weeks ago that Kavanaugh pinned her down to a bed and groped her during a party the two allegedly attended when they were teenagers. The federal judge, for his part, has denied Ford’s claims and said he has no recollection of such a party or incident. According to his prepared remarks, which were released Wednesday afternoon, Kavanaugh will acknowledge the sexual assault Ford alleges very well could have occurred, but he will argue it was not he who carried out the abuse. While President Donald Trump’s high court pick will say he spent most of his days when the alleged encounter occurred, supposedly in the summer of 1982, studying or participating in church events or sports activities, Kavanaugh is expected to admit he made mistakes as a teenager.